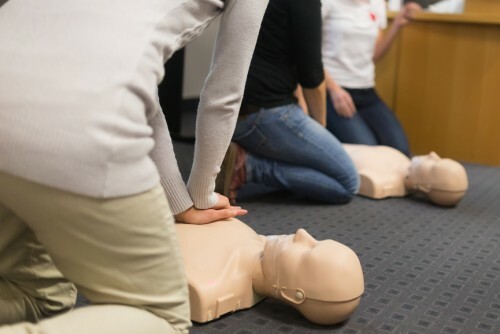 The purpose of the qualification is for the learner to attain knowledge and practical competencies required to deal with a range of workplace first aid solutions. The TQUK Level 3 Award in First Aid at Work (RQF) is at learners already working or preparing to work in industry. The qualification is usually delivered as a three-day programme of training and assessment for learners to allow them to be first aiders in the workplace.